Thanksgiving is one of our favorite holidays! Delicious food, a break from normal, and the fun of having family in one place. Did we mention getting our house ready for the holiday season? 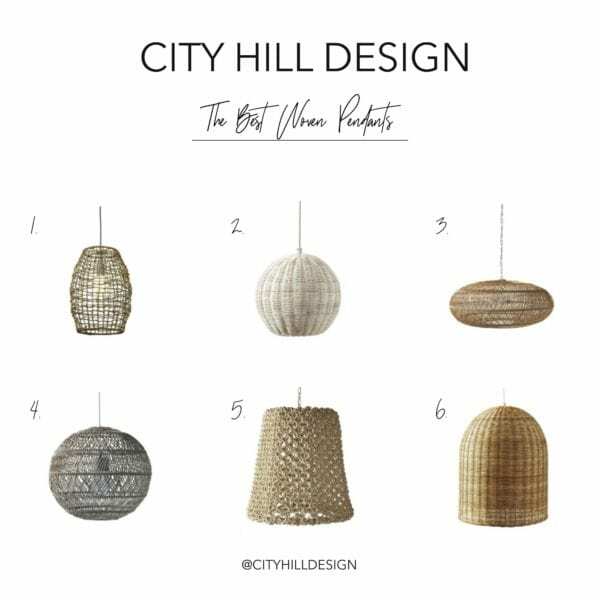 We’ve been doing all sorts of early shopping + thought it would be fun to share City Hill Design’s round-up of some of our favorite items just in time for Black Friday and Cyber Monday! They are a dynamic sister duo and owners of City Hill Design. 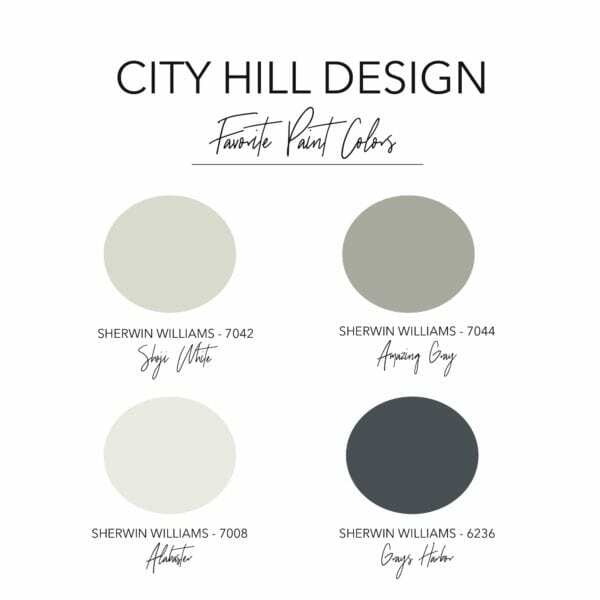 With over 10 years of experience in interior design, new home construction, and home renovation, the City Hill Design team is passionate about creating beautiful spaces that you and your family can truly live in. Read more about them here.